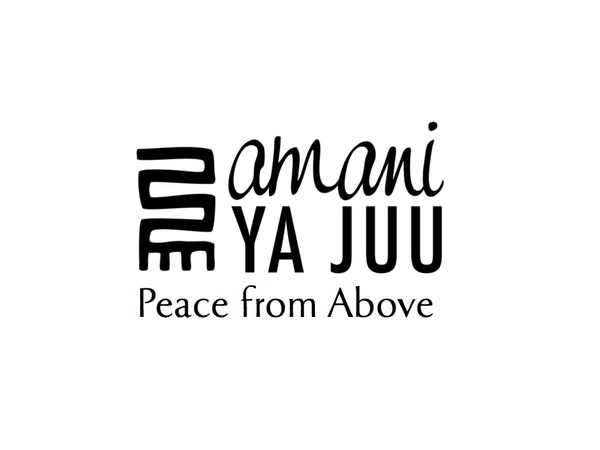 Amani ya Juu means "peace from above" in Swahili. Amani is a fair trade sewing and economic development program for marginalized women in Africa. Women from Rwanda, Congo, Uganda, South Sudan, Kenya, Ethiopia, Somalia, and Mozambique are learning to work together through faith in God who provides a peace that transcends cultural and ethnic differences. Amani is committed to holistic development giving women experience in stitching, quality control, purchasing, bookkeeping, management, and design. More importantly, Amani women participate in singing, praying, and Bible study as part of their everyday "business" activities. The Amani product is ultimately women of peace. Their wide selection of handbags, home and kitchen décor, jewelry, and children's items are made from local African materials. Innovations take the form of stitching, tie-dye, and batik and result in uniquely designed products. Your purchase enables Amani women to earn a regular income and ultimately become women of peace. “Peace I leave with you, My peace I give to you; not as the world gives do I give to you. Let not your heart be troubled, neither let it be afraid" (John 14:27).